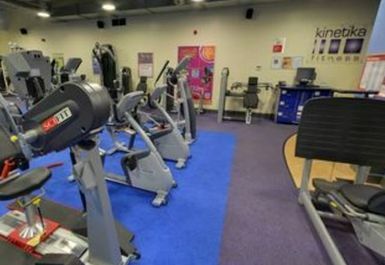 After a session at the Wath upon Dearne Leisure Centre, you’ll feel like nothing can stop you. 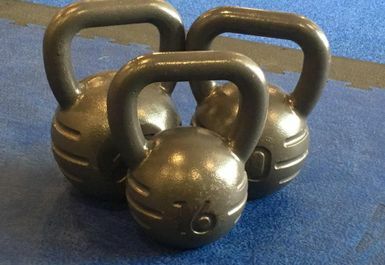 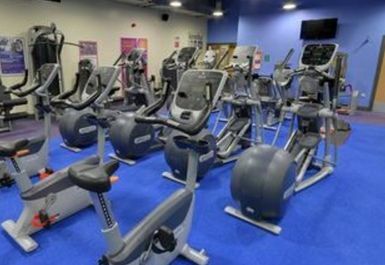 If you’re seeking a friendly yet motivational atmosphere with expert help at hand then look no further, you will struggle to find a better value for money gym in the S63 area. 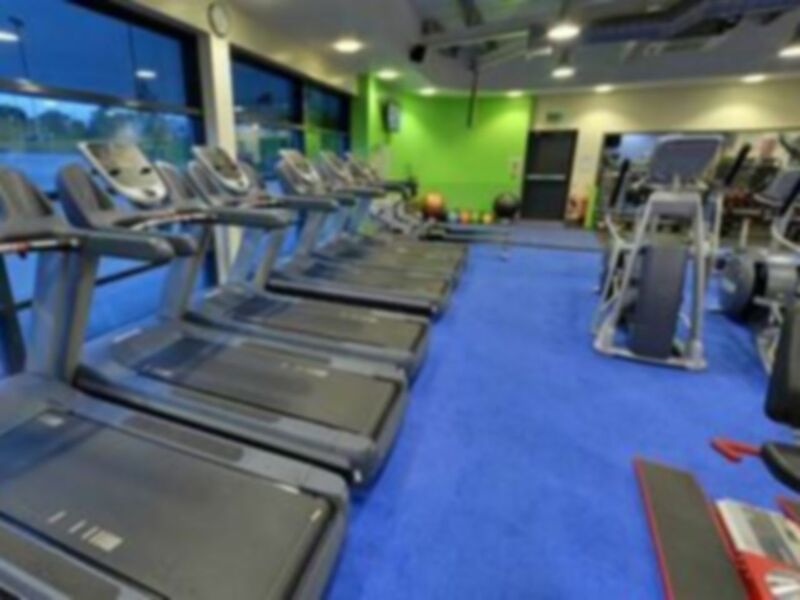 Fitted with state of the art Precor cardio equipment, a variety of resistance machines and selection of free weights, this fully equipped gym accommodates for both those looking to get fitter and those aiming to develop muscle mass. 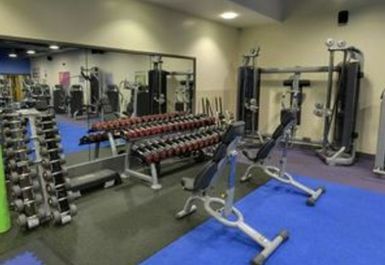 There is also an on-site pool for those looking to add some more variety into their workout. 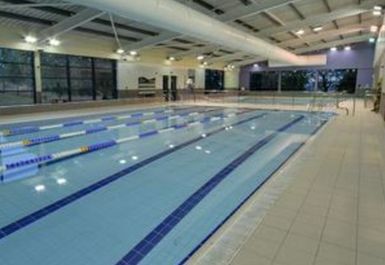 The gym also has a fantastic swimming pool, perfect for swimming lengths to build up cardio or simply to relax. 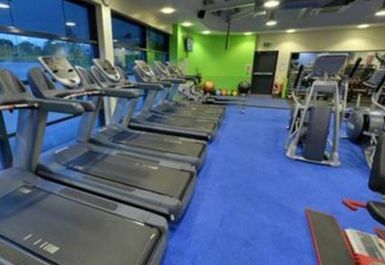 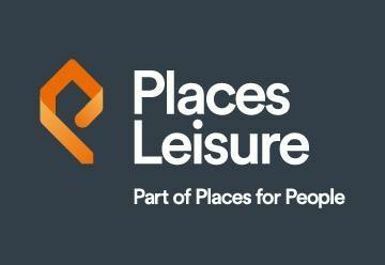 This facility is based on Festival Road in the town centre of Wath upon Dearne and has on-site parking for those driving. 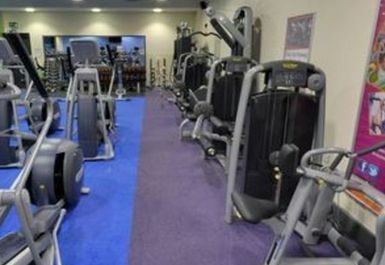 If you are travelling via public transport, the gym is within walking distance from Fitzwilliam Avenue bus stop.